Although every home is different, it’s quite obvious which parts of the home you will be more inclined to decorate first. 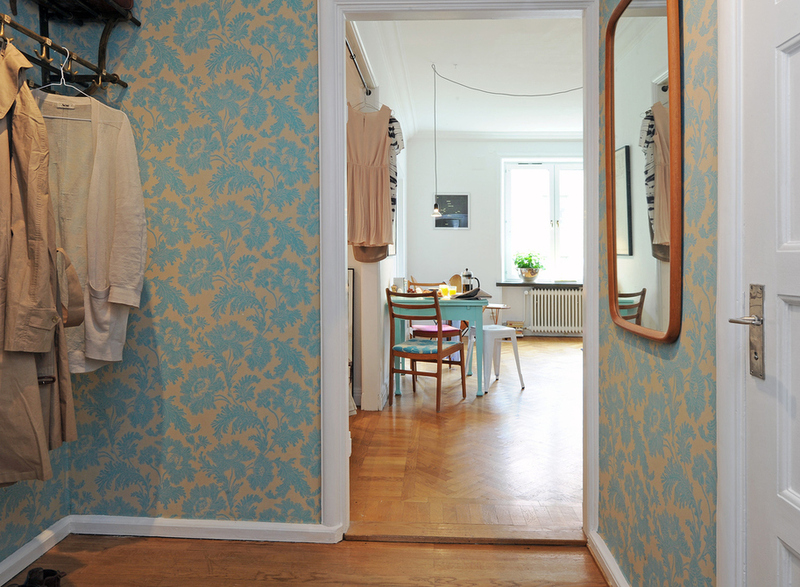 It’s natural to fully decorate the rooms you’ll hang out in the most, of course! 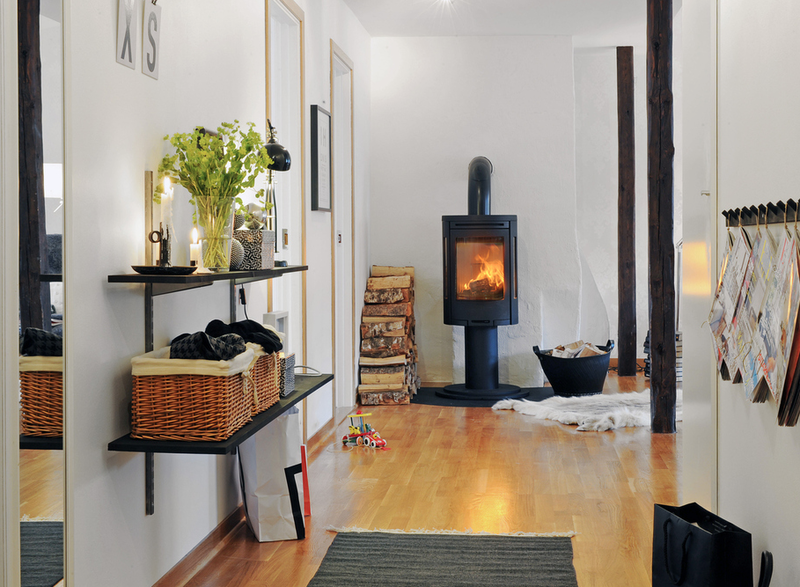 But what about those transitional areas that create a gateway to all the nooks and crannies of your home that you love? It’s easy to overlook the places you pass through on a regular basis and that attract the most traffic going in and out. 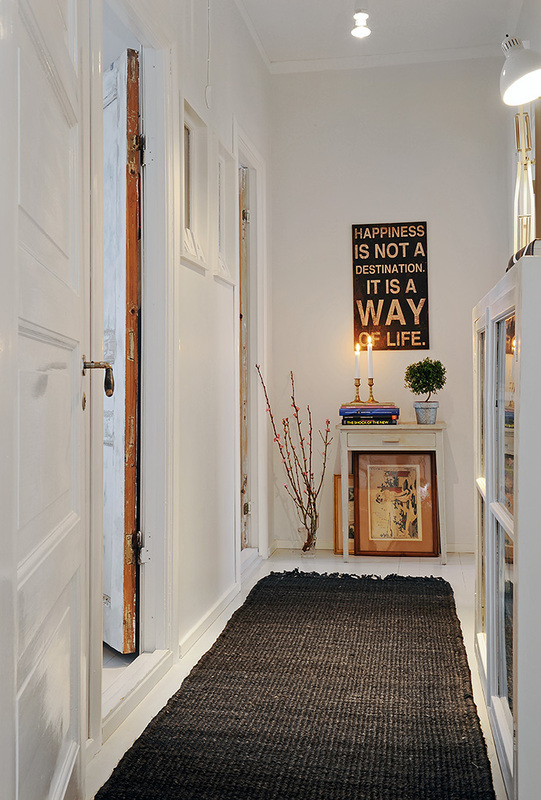 But your entrance hall needs a little love too. 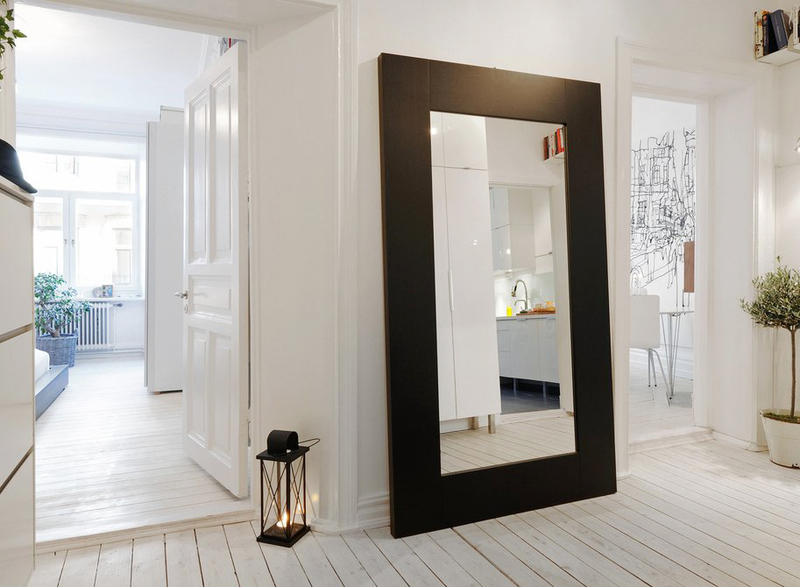 Do you have some huge mirrors that desperately need a place to fit in? It would be a great idea to place one in the entry! 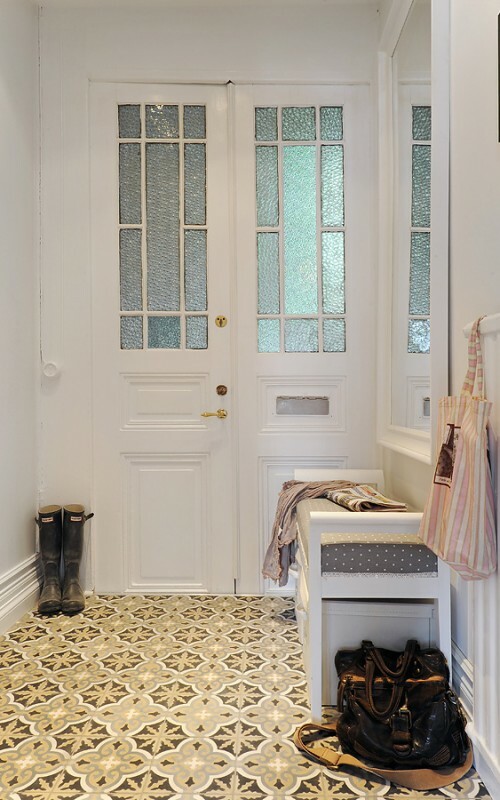 Because of its design and ability to reflect back any environment it winds up in, it will expand the layout of your entry, along with the rest of your home overall. Not to mention, you’ll appreciate its placement when you need to do a final once-over of your outfit before going out on the town with the girls. 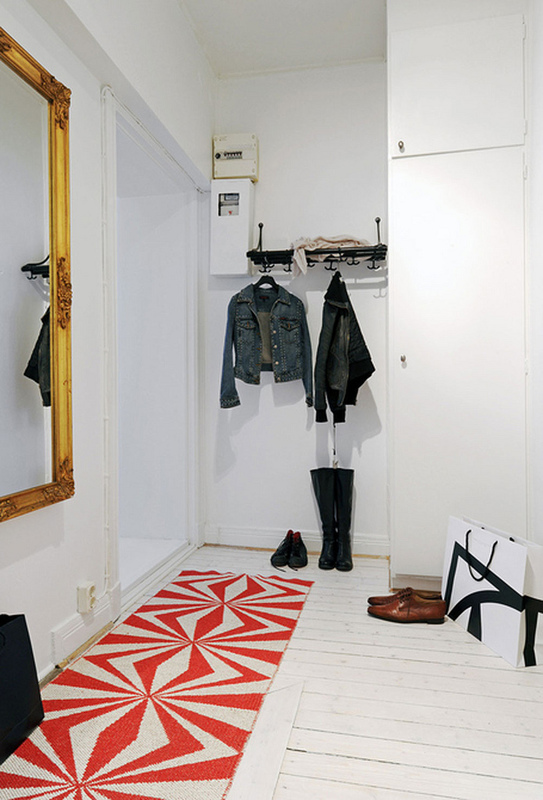 Storage benches provide a little relief from standing and also helps quickly hide all your shoes and other items that may wind up in your entryway in a jiffy. To put the icing on the cake, it would be lovely to add some small, but useful knick-knacks here in there as well. Things like valet trays for easy key retrieval, key storage boxes, candles and beautiful arrangements of faux flowers could really spruce up your entry in fun ways. Let this be a lesson to always pay homage to the parts of your home that are the ultimate gateways to the entirety of your lovely abode ! You could also put some warm and welcoming wall art signs and quotes on the walls that will motivate, encourage and uplift you as you go about your life. You’d be surprised to find how this kind of wall art can have you feeling like you can conquer the world with each new day ! 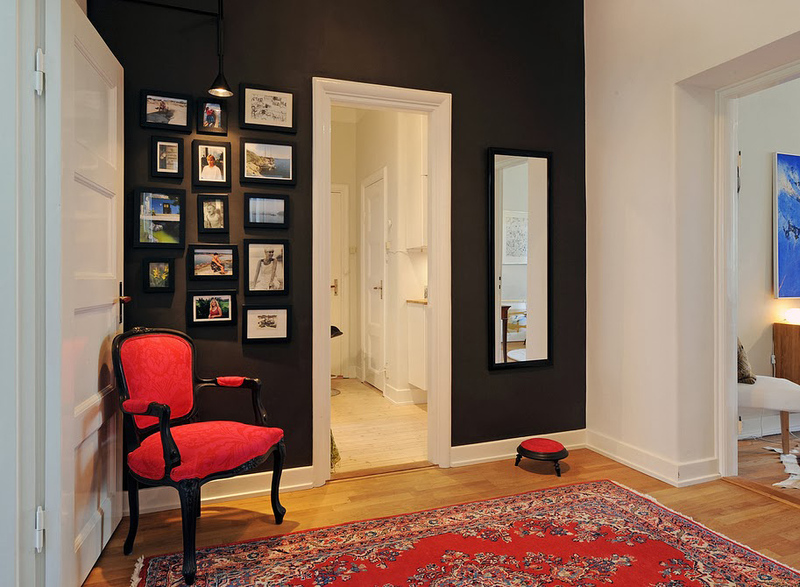 Another way to maximize the use of mirrors in your entrance hall would be to compliment the mirror frames with other furniture items in the area. This really pulls the look together. Our entrance hall decoration ideas don’t stop there ! Getting creative with sectioning art is another way to add some more dimensions. 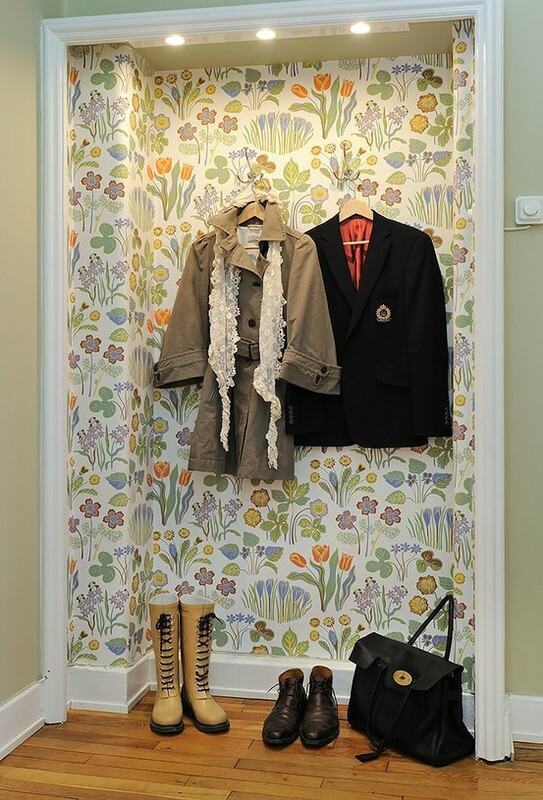 If your entrance hall is not divided from the other parts of your home, you have the option of using floral or other nature-inspired wallpaper designs to create distinctive sections. 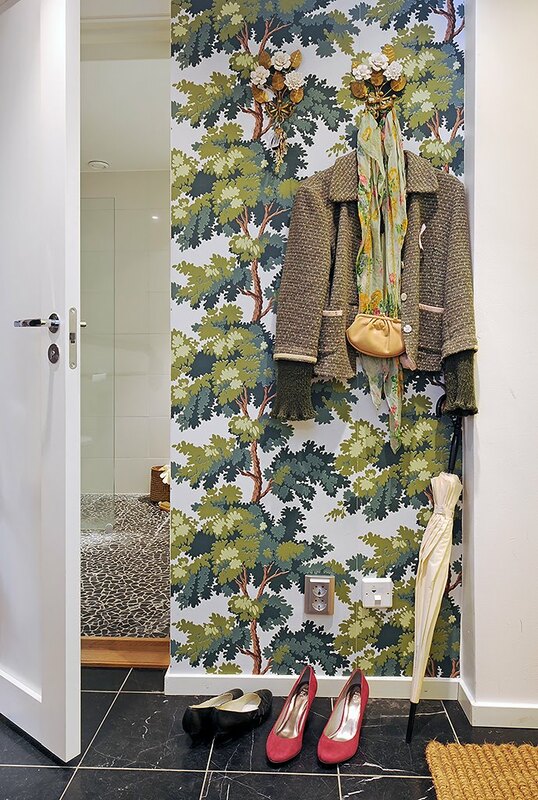 If you’re lucky enough to find wallpaper with trees on it, you could install some fun hooks to the wall, which would give the illusion that you were hanging your coats and jackets on actual tree branches ! How’s that for imagination ? To finish the look, adding a sectional carpet to the area would further create a cozy feeling upon entering your home. What if you have friends and family that are patiently waiting to hit the road with you ? We’re sure you wouldn’t want them to stand on their feet too long, so why not add an armchair or rocking chair for their comfort ? 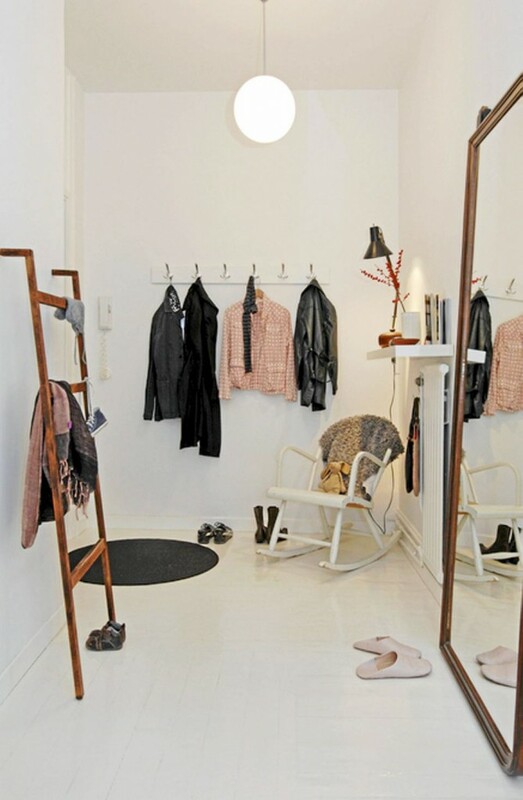 This would make your entrance hall even more welcoming and also would be a fabulous furniture addition when your husband is waiting for you to get ready for your hot date ! If you don’t have room for an armchair or rocking chair, you can always opt for a space-friendly storage bench. 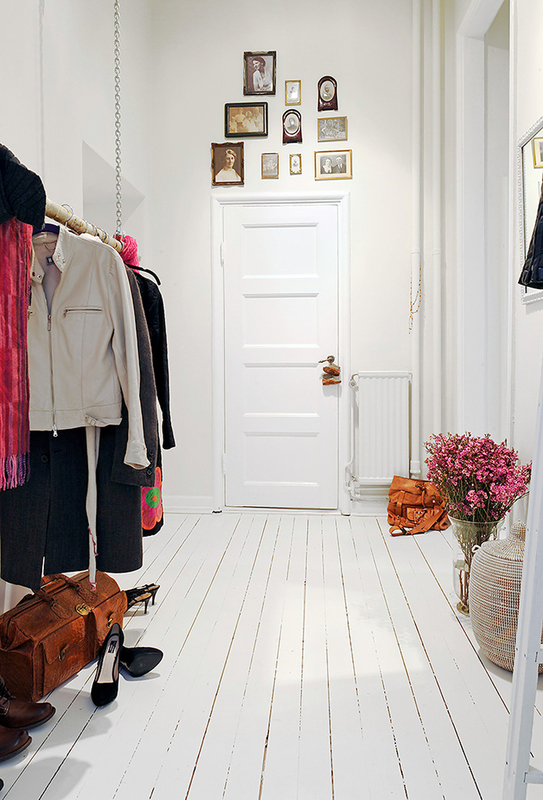 It can become routine to take all your shoes off at the entry after a long day, but when you’ll be having guests over, you don’t want those things to be an eyesore. Ready with the decoration of the entrance hall? What’s next on the list, probably the bathroom?